Whatsapp is an fastest messaging app where we can chat, share images, audio and videos etc.This app can be used to interact all over the world with our friends and relatives but we should have their contacts in our phonebook.This app is similar to Facebook.We can make a group among our friend circle to have a common chat and to share photos,videos with all the people in the group.we can also share locations and contacts through this app. This app,Whatsapp has been downloaded by millions of people all over the world as apart from text messages its also allows us to share different things like audio, video,etc. This app is very effective. This app can also be run on PC. The LIMITATION is that this app can be used free only for a year, after a year you have to pay for this, $0.99 for each year. for higher phones like iphone,blackberry,and many other we have to pay money for the first year itself. 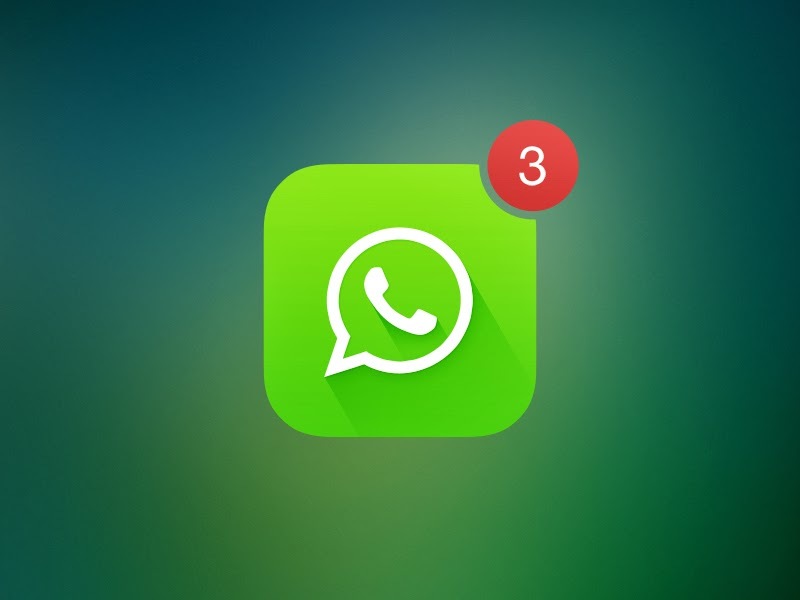 To overcome this limitation i.e in order to use this app,Whatsapp for lifetime app, we have to the three following tricks to own Whatsapp for lifetime. For this we need to have a mobile phone with Android OS,any iOS device and Whatsapp to be installed. Install Whatsapp on both the OS n iOS devices. From the Android device and iOS device uninstall Whatsapp. Download Whatsapp in the iOS device. Then check whether it has 10 years subscription. Verify it with your Android device number. Delete Whatsapp in iOS device. Then download Whatsapp for any Android device. In this trick we need to have an Android device , Whatsapp on this android device and G-mail to be installed. -Uninstall the Whatsapp after the completion of the trial period. -Go to the installed G-mail and create a new G-mail ID. -Next go to Google Playstore. 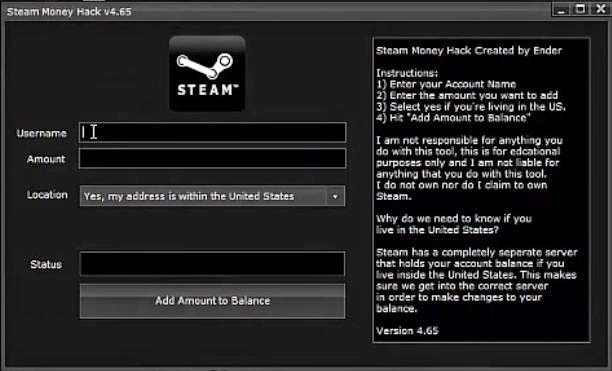 -Press the settings icon and go to account setting options. -Then replace the older G-mail ID with new one. -Sign in into the Whatsapp account. -After every year you have to apply this method again. In this we need a Android device and Whatsapp installed in that device. Sign in into your Whatsapp account. Go to Settings and then go to Account Settings. Then when you choose delete my account option and it will ask for your phone number. Enter your number and delete your account. After refreshing the settings, Create new Whatsapp account as we did in the previous step. Go to the settings and check the expire date of Whatsapp. You can see the extended validity of your Whatsapp in your mobile device.